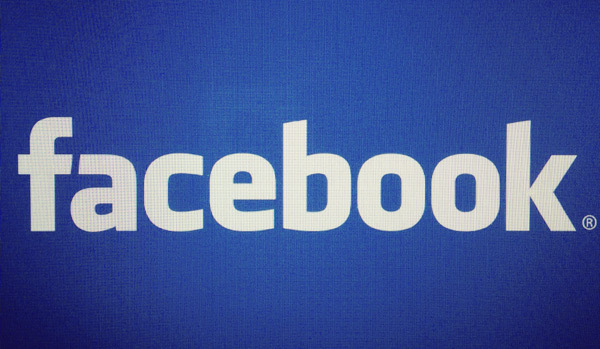 One of the most popular feature requests we have received since we launched 42magnets was Facebook integration. And here it comes! 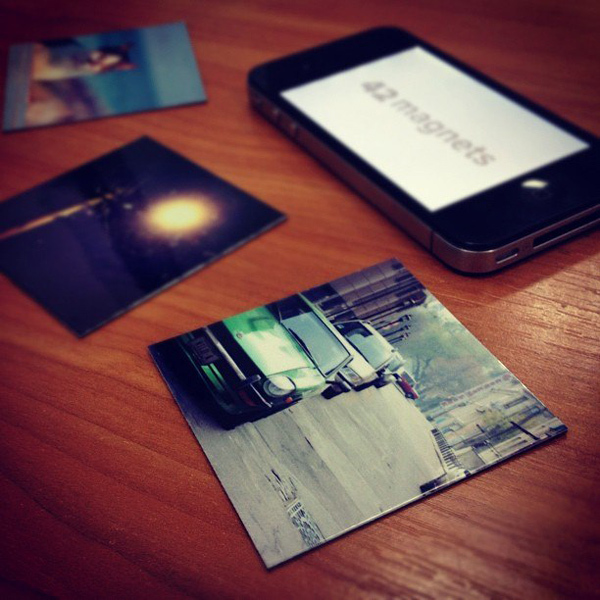 Now you can import your photos from Facebook and order magnets with these photos. 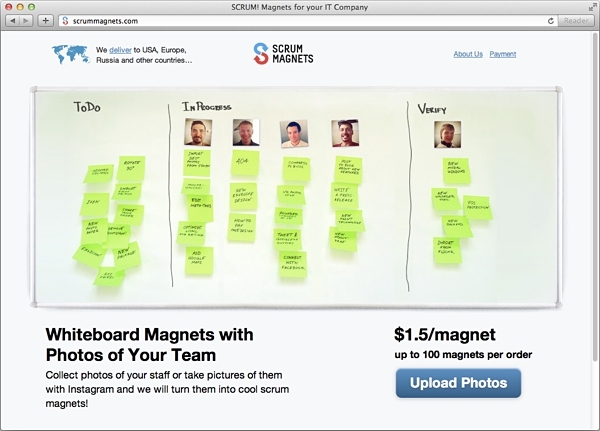 42magnets fly to help all SCRUM teams! Recently we discovered an unusual application of 42magnets. Thanks to @dimapasko, our magnets now start being used by SCRUM teams. It turned out that magnets with pictures of the team members can be very conveniently used for visualisation in task planning. In this project you can order more magnets than the usual 12 pieces per order. If this offering is accepted positively, then we will introduce it in 42magnets as well. If you have any great ideas, don't hesitate to share them. We're always happy to work on new interesting projects. Drop us a line! 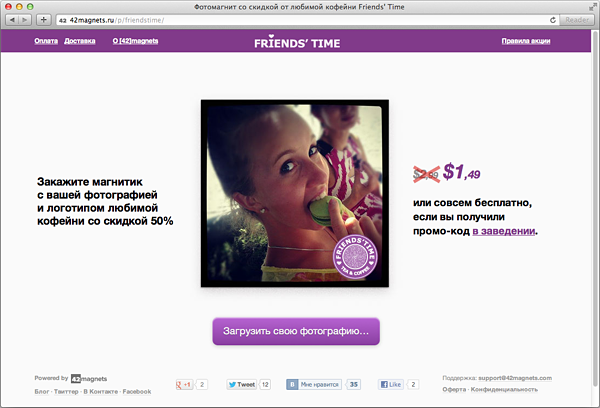 Together with a chain of coffee shops FRIENDS'TIME from Dnipropetrovsk 42magnets have started a new promo campaign. When you order coffee and sweets for $10, you get a promo coupon for one free magnet with FRIENDS'TIME logo. The next day the magnet will be waiting for you in one of the coffee shops of your choice. P.S. If your company will gain more loyal clients, we urge you to drop us a line as soon as possible :) We strongly believe that there's nothing more beautiful than a company's logo on the dearest photos of its clients. Make it simpler. Even simpler! We continuously work on improving our service. The recent update now makes it easier to delete photos. You don't need to look for the delete button at the bottom of the page, from now on you'll find it next to every image you upload. Second improvement concerns the copy button. Hurray! Now you can order as many identical magnets as you please, just click on the copy button. No myriad unnecessary uploads any more! 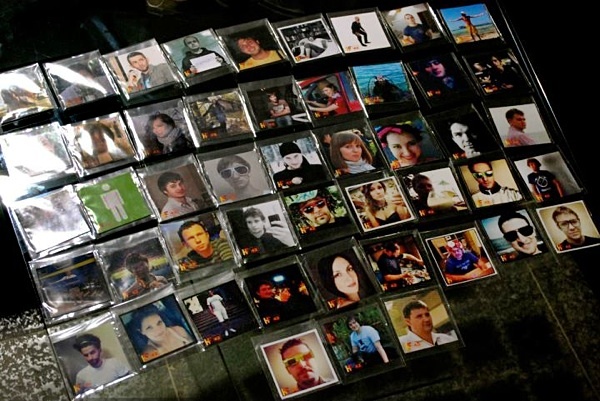 Recently 42magnets participated in two offline projects. 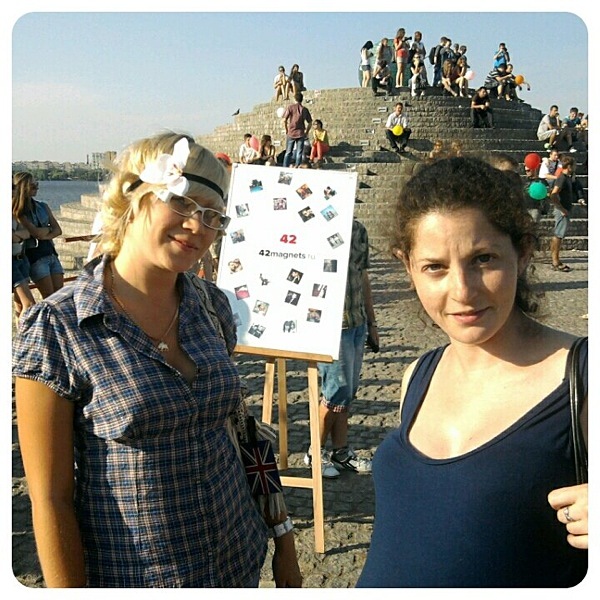 The first was a flashmob "Kissing city" that was organized by our friends from the "Vyhodnoj" start-up project. We engaged in presenting personal magnets to the 50 most active couples. Olga Litvinenko and Vasily Balabanov represented 42magnets at the event and Maria Goldenberg spoke on behalf of our service partner company Magnifique. The second project, which took place in Odessa on 14 July and has already become trendy in Ukraine, was gathering Hackers and Founders. As many of the participants had seen the presentation of 42magnets we decided to demonstrate our recent novelty — magnet branding with partner's logo. To make it more clear we printed out customized magnets for all event participants with logos of H&F and 42magnets. It came as a surprise for everyone that we'd prepared individual magnets with personal photos. But everybody was happy to get their own magnets. Today we've launched our first promotion program. We created a branded interface for our system to observe NIC.UA's 5th year on the market. Moreover, if you're NIC.UA's client or about to become one, you can get a promo code valid to order one promo magnet absolutely for free, by simply ordering a service at nic.ua that costs at least $1. If you have any questions concerning the terms if this promo campaign, please refer to NIC.UA's support team or drop a line to support@42magnets.com. During and after the presentation we received a lot of feedback and ideas that will help us make 42magnets even better. 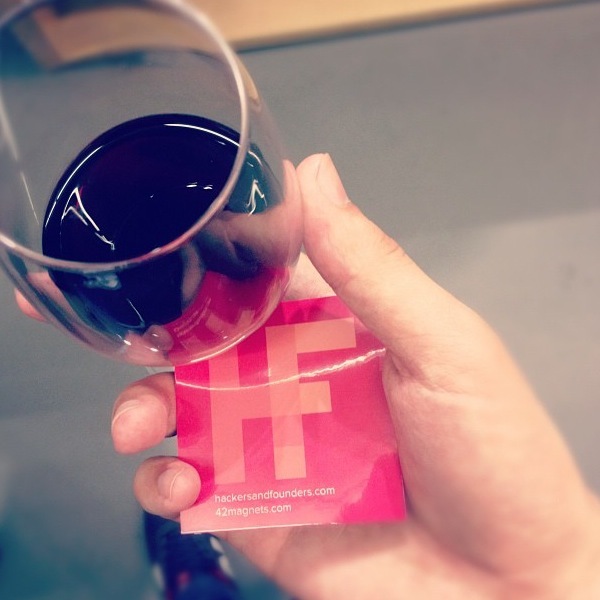 On top of that, we received an audience choice award being slightly ahead of another cool project "Vyhodnoj". 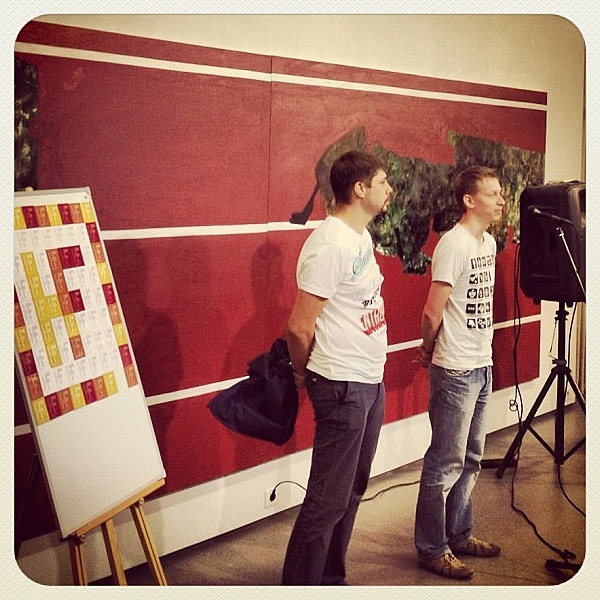 Next event we're going to participate in will again be Hackers&Founders on 30 May in Kiev. Today it’s been one month since we launched 42magnets. During the past month we received more than 500 orders. Our magnets have been delivered to different corners of the world and put up on the fridge doors in 10 countries. We created the English version of our website and now support PayPal and LiqPay systems to make our clients from all over the world happy with our service. Here’s a summary of expected delivery times. All deliveries within Ukraine take 2-3 days, as we’d expected, and can be picked up in the nearest local «New Post» office. European destinations, USA and Canada receive magnets within 5-10 days, whereas delivery to Russia takes 15 to 30 days. 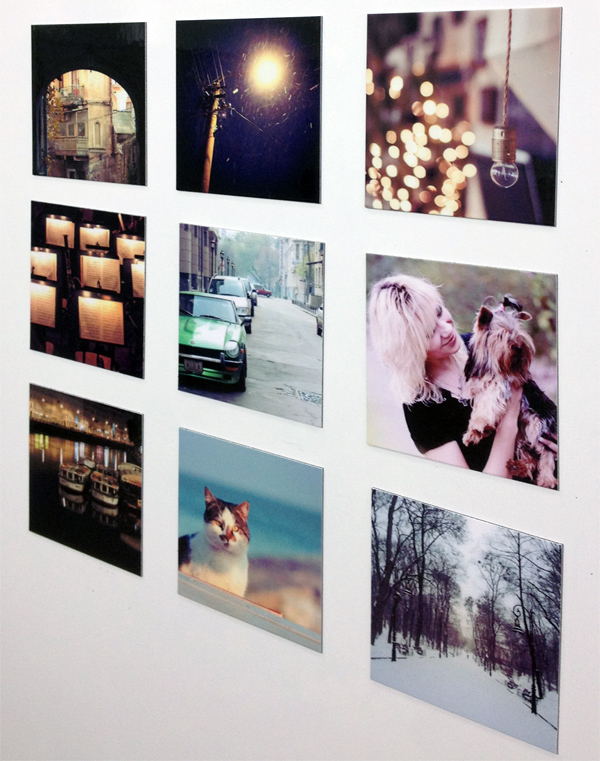 The fastest international delivery has been so far to Sweden — our client received her magnets in just 5 days. To mark our first mini-birthday we decided to prepare some interesting updates. In a day or two we will roll out new features that will improve the order process. We’ll keep you posted! We’re very grateful that you use our service. A special thanks to all of you who give us feedback and share your experience and photos of your magnets on Facebook, Twitter and VK. We’ve received many suggestions, some of which found their place in our to-do list and await implementation. We work diligently to make the process of transformation of your photos into magnets on your fridge or magnetic board even more fascinating, quick and simple. Subscribe to our Twitter to be up-to-date! Almost every fridge in the world is plastered with many different magnets on its doors — breathtaking views from other countries, funny phrases or just something cool. 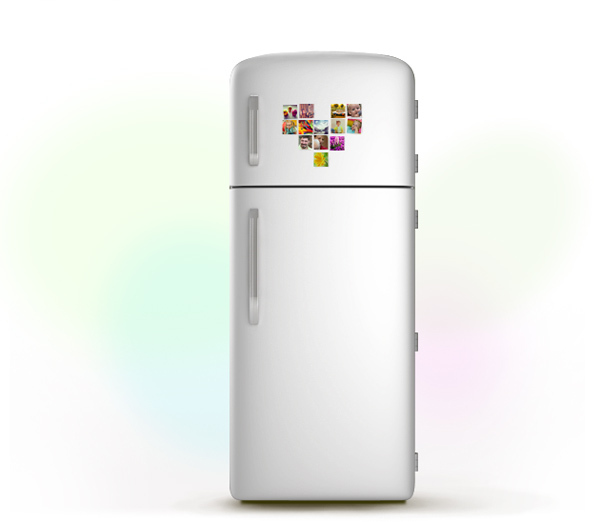 Today we offer to personalize your fridges, magnetic boards and other metallic surfaces with magnets made using your own photos. We created project 42magnets to make the process of personalizing magnets playful. If you want to get magnets with your favourite photos, all you need is to upload them to our website, "crop" best fragments, tell us your delivery address and pay. Price for one magnet including delivery around the world is $4,99. If you order more than one, you will pay less for each successive magnet in the order – it pays off to order a bunch magnets at a time. You will receive magnets in one to three weeks. We calculated the optimal size for the magnets, it’s around 6.5 × 6.5 cm, which, by the way, helped us to come up with the name for our project (area of each magnet is 42cm²). We print each magnet on thick vinyl paper. 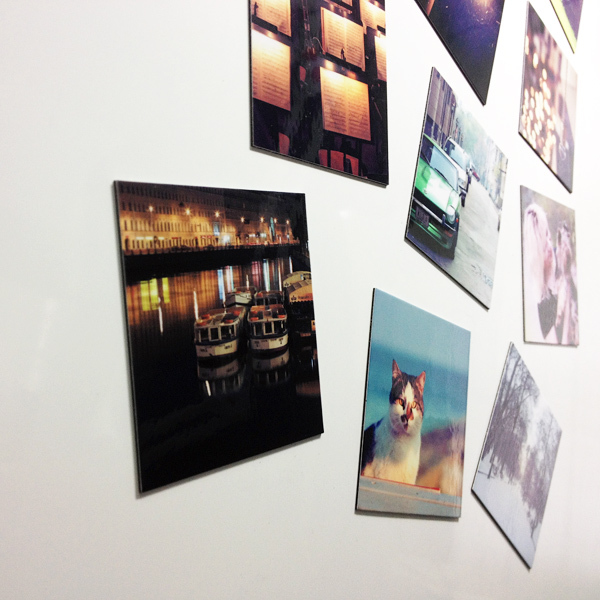 Photomagnets will be not only a decoration for your fridge, but also a good gift for your friends, family and loved ones. Upload stunning photos, tell us contact info of your friend and the problem with gift choice will be solved. Try now!